Pizza and books - two of the best things ever! Join us at Jimano’s Pizza for good company and discussion of good books. 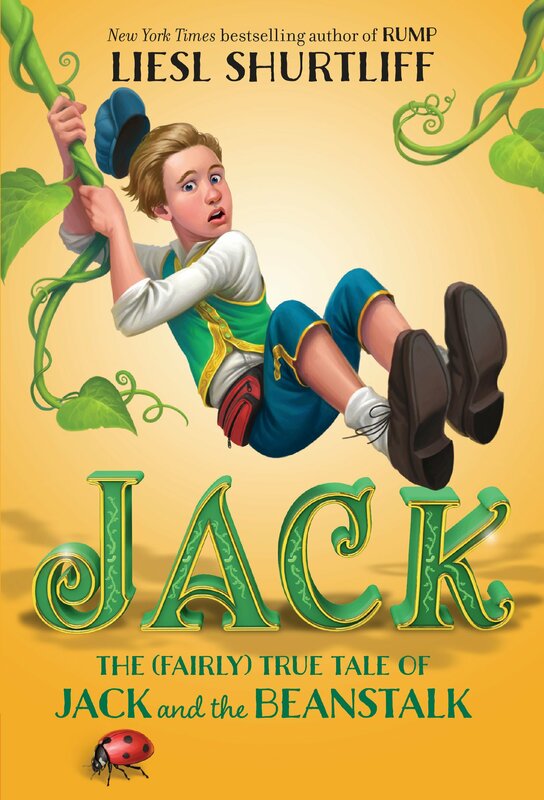 For this session of Chat 'n Chew we will read Jack: The True Story of Jack and the Beanstalk by Liesl Shurtliff.